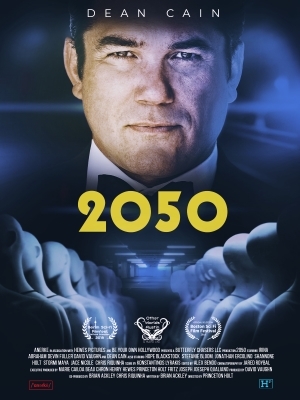 2050 was directed by Princeton Holt who also wrote the script with Brian Ackley and David Vaughn. 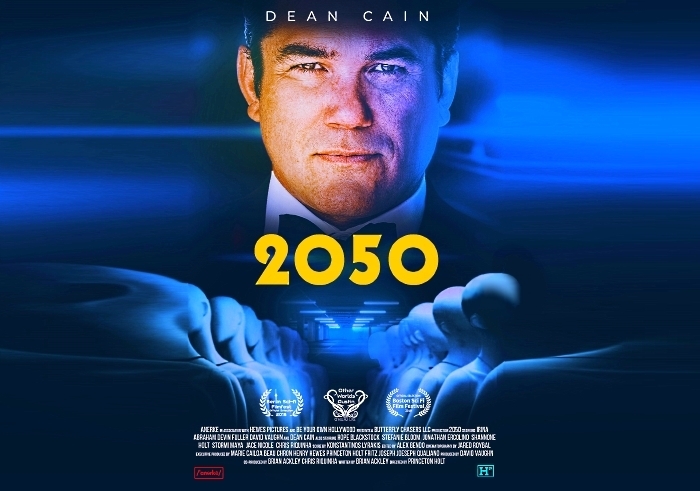 The film stars Dean Cain (Lois and Clark The New Adventures Of Superman, God’s Not Dead, Supergirl) who plays the owner of this futuristic artificial intelligent love fest. 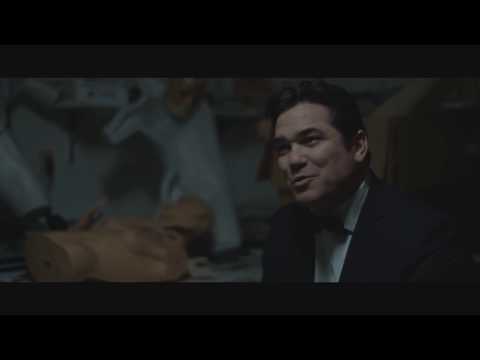 Another great thread-starting post from the beautiful and talented . . . EADIE, star of stage, screen, and cyberspace!